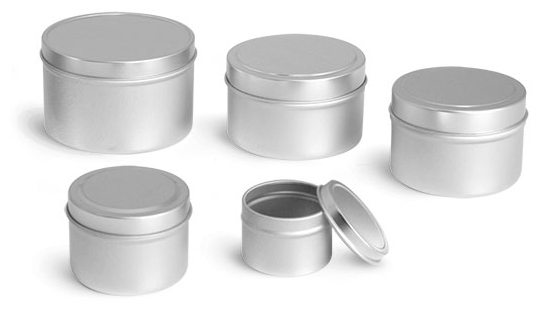 These flat metal tins could be used to package hand salve or hand lotions. The metal tins are paired with rolled edge covers making them easier to open and close. 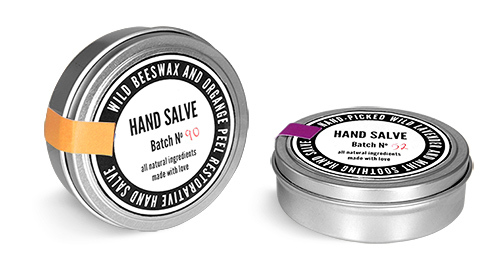 Use the tins to package salves, lotions, balms, and more.